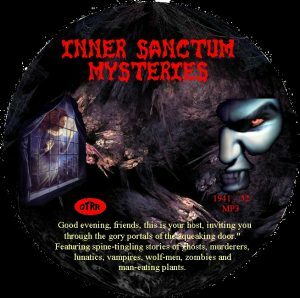 Inner Sanctum Mysteries, a popular old-time radio program created by producer Himan Brown, featured stories of mystery, terror and suspense. 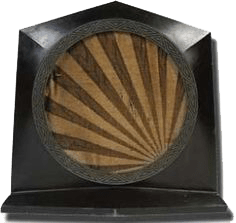 Here are all 526 episodes broadcast from January 7, 1941 to October 5, 1952. Ideal present!